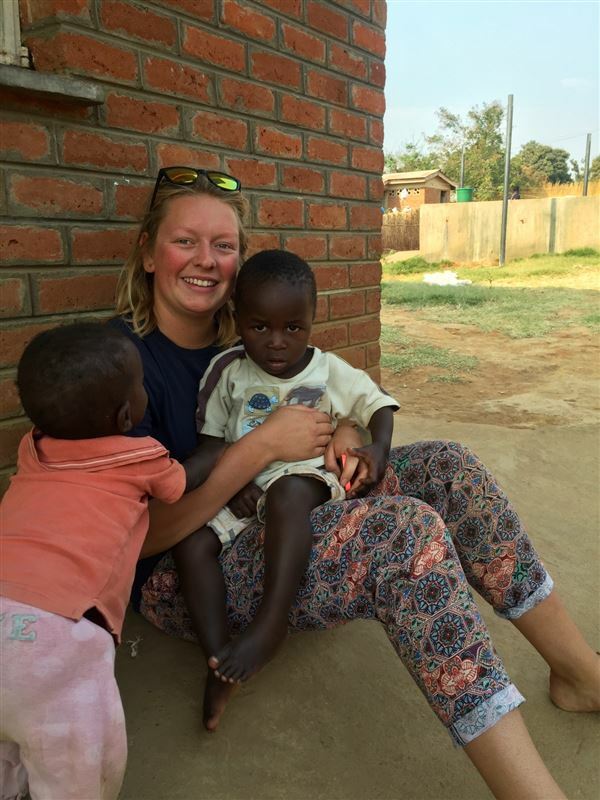 Anna has recently returned from Malawi having spent eight weeks volunteering with Medic Malawi. 'The hospital has 120 beds – I am told this is big for Malawi, but it seemed like a very small, close-knit organisation – it only had 1 fully trained doctor, supported by four clinical officers and a medical assistant. The majority of staff live in houses on the hospital campus, I lived with a host family from the hospital – the lovely Mr and Mrs Kachama – a clinical officer and a pharmacist assistant. As well as volunteering in the orphanage I got some experience at the Under 5 Malnourishment Assessment Clinic and the ART (HIV) clinic at St Andrews Hospital. I raised funds for Medic Malawi before I came out to the country, and also took a suitcase load of toys, nappies and clothes for the orphanage'. We are delighted to have supported Anna in her volunteering.